Very nice! 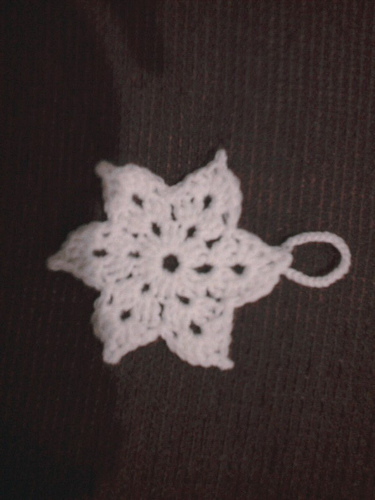 might make some to go with my Christmas stockings I am making! This is the most beautiful snowflake!! 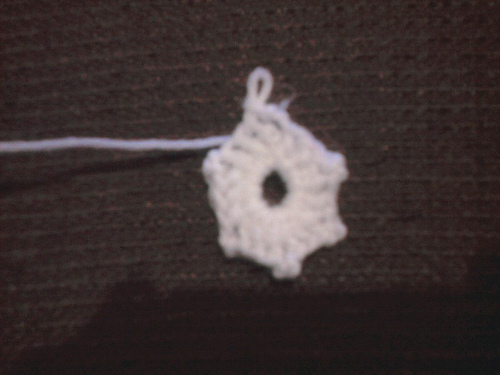 I am going to make scads for our trees and for family members and friends too! I’m very glad you like the pattern. Would be great to see a picture of your tree covered in them! Modified a bit to make larger. 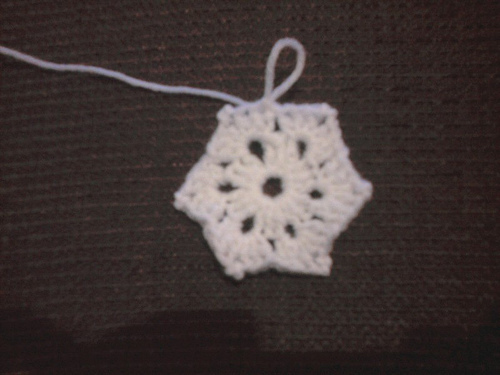 Making snowflake dishcloth. Will post pic.